Christopher Oldfather has devoted himself to the performance of twentieth-century music for more than thirty years. He has participated in innumerable world-premiere performances, in every possible combination of instruments, in cities all over America. He has been a member of Boston’s Collage New Music since 1979, New York City’s Parnassus since 1997, appears regularly in Chicago, and as a collaborator has joined singers and instrumentalists of all kinds in recitals throughout the United States. In 1986 he presented his recital debut in Carnegie Recital Hall, which immediately was closed for renovations. Since then he has pursued a career as a free-lance musician. This work has taken him as far afield as Moscow and Tokyo, and he has worked on every sort of keyboard ever made, including, of all things, the Chromelodeon. He is widely known for his expertise on the harpsichord, and is one of the leading interpreters of twentieth century works for that instrument. As soloist he has appeared with the MET Chamber Players, the San Francisco Symphony, and Ensemble Modern in Frankfurt, Germany. His recording of Elliott Carter’s violin-piano Duo with Robert Mann was nominated for two Grammy Awards in 1990. Recently he has collaborated with the conductor Robert Craft, and can be heard on several of his recordings. 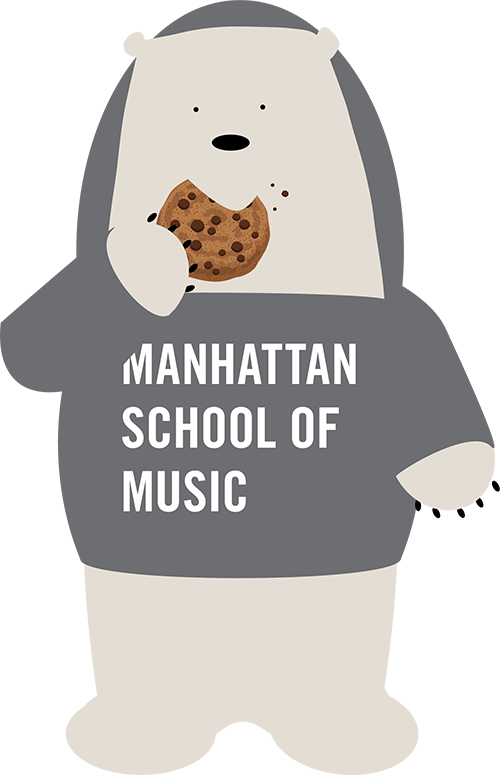 Manhattan School of Music faculty since 2006.